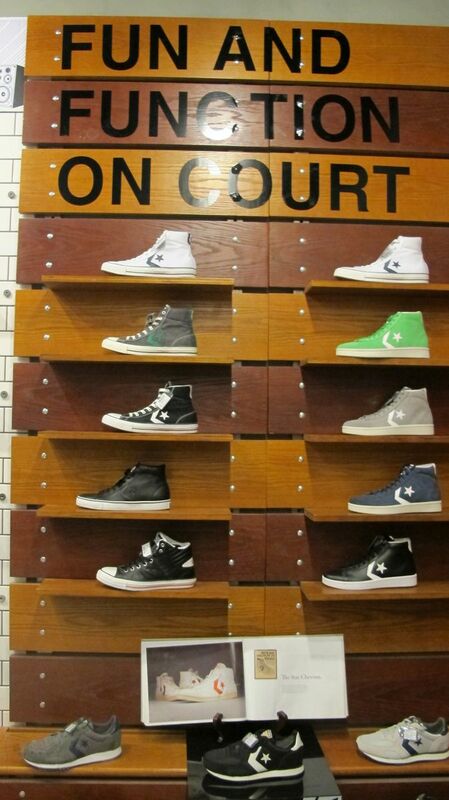 For over 100 years worldwide and 30 years in the Philippines, Converse has been on the mind and feet of the young and the creative. 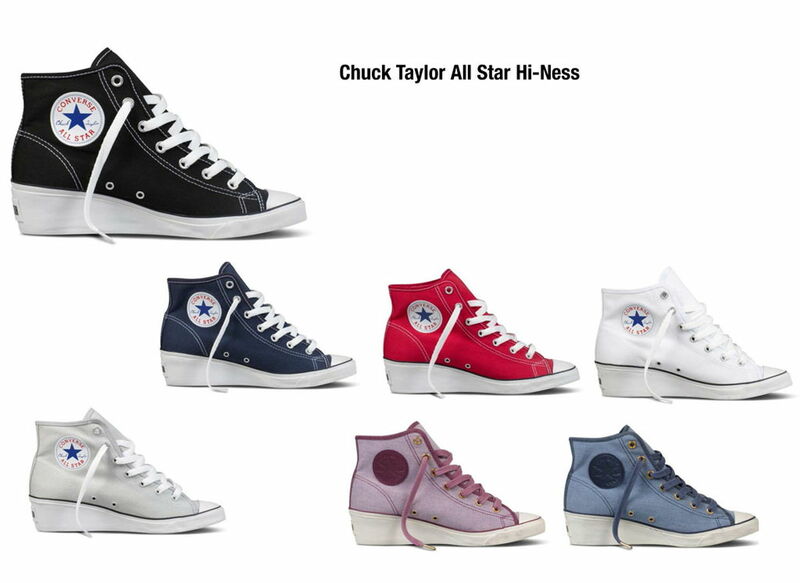 While the classic Chuck Taylor style fits both genders, the ladies- especially the fashion forward- will always need something a little bit more unique to rock the Chucks with their other outfits. As part of this milestone for such an American icon, an exciting ladies line has recently been introduced in the market and I am one of the lucky bloggers who got invited to take a peek. We were able to try the new styles and whadayaknow, we even had an impromptu photo shoot with one of the country’s top photographers Mike Yu of Isnap Creatives. 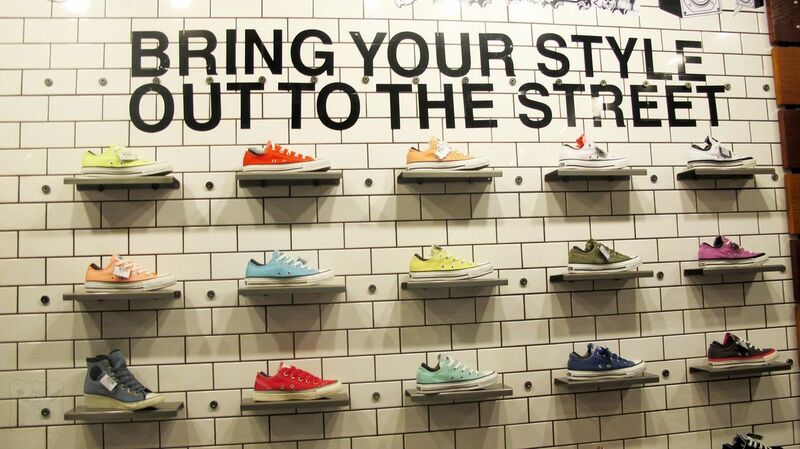 First off, let me show you Converse’s latest ad. Anyway, back to the event. 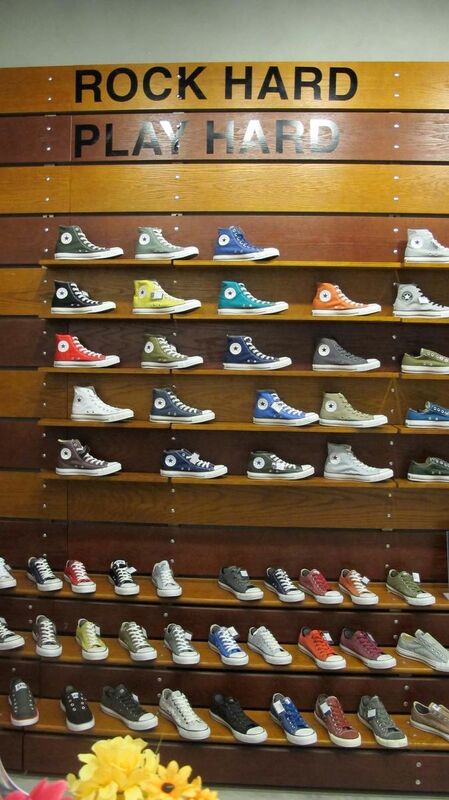 It was last Tuesday when I, together with a few bloggers met up with Eli together and the Converse team for an intimate lunch to talk about the ladies line of the brand. 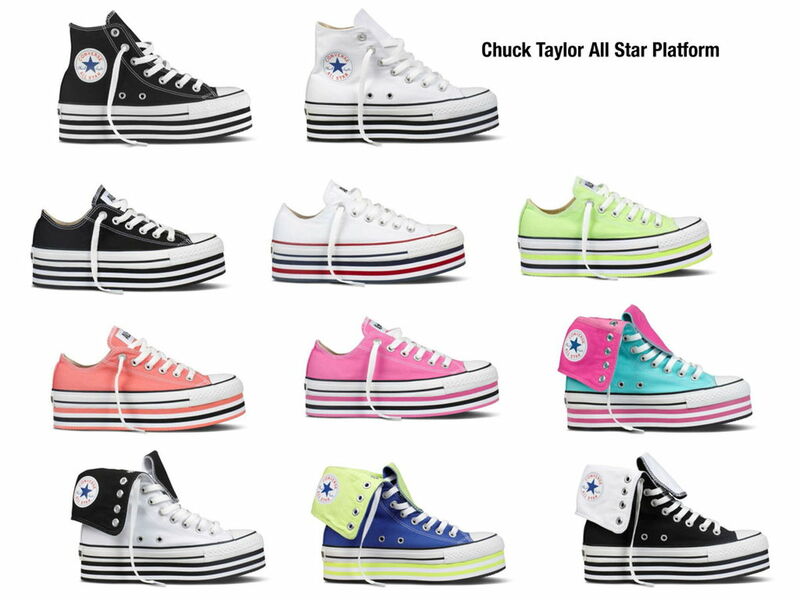 They released five new styles to cater to women who love dressing up and at the same time showing off that girls that wear sneakers are cool. So pretty aren’t they? 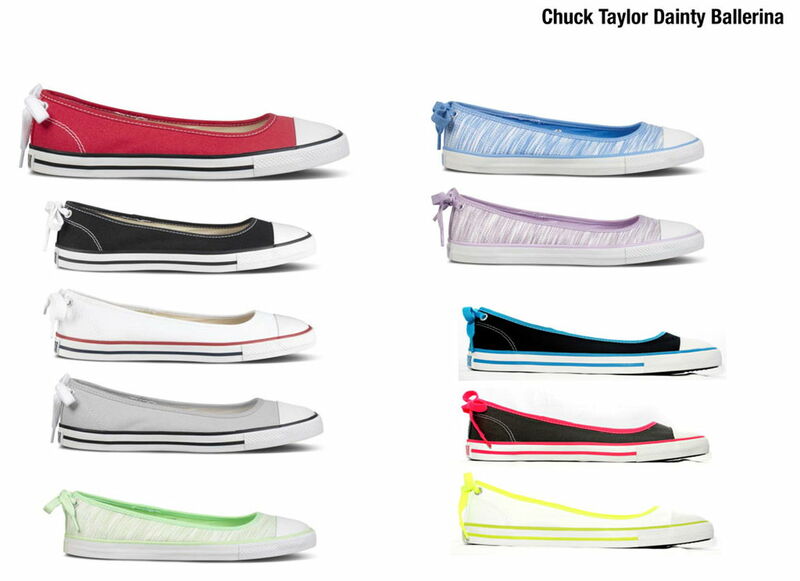 I love that each line is unique yet retained the signature look of the famous Chuck Taylor sneakers. 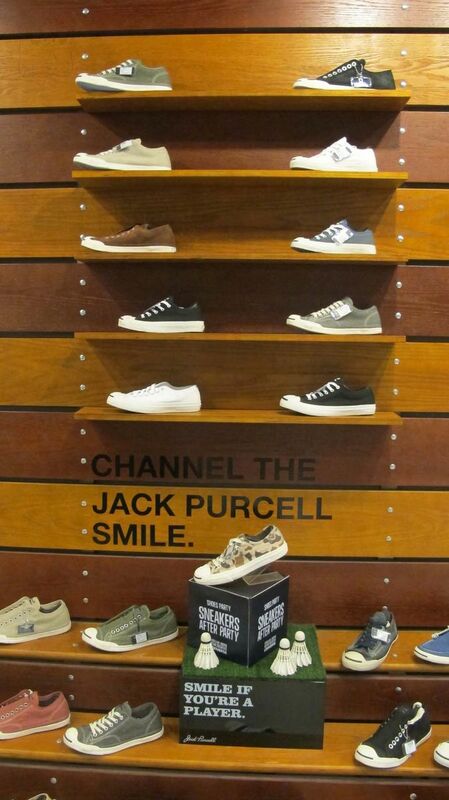 After our lunch, we headed off to the Converse flagship store in Glorietta to get a closer look at the shoes. 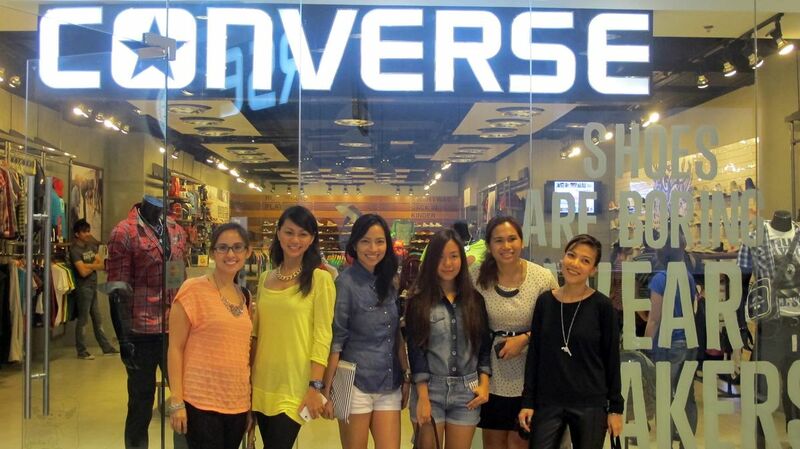 Eli Bonsol of Converse with Yen Dreyfus, Tracy Ayson, Ana Gonzales, Sarah Tirona and yours truly. 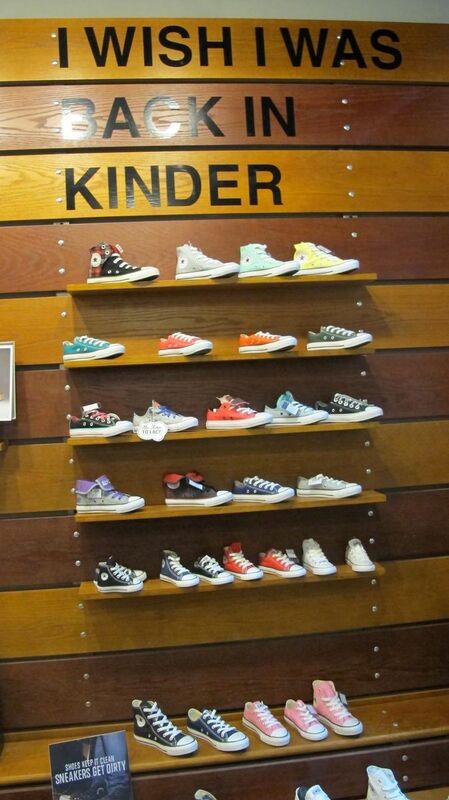 Their Glorietta store is so spacious and have tons of sneakers and apparel too! 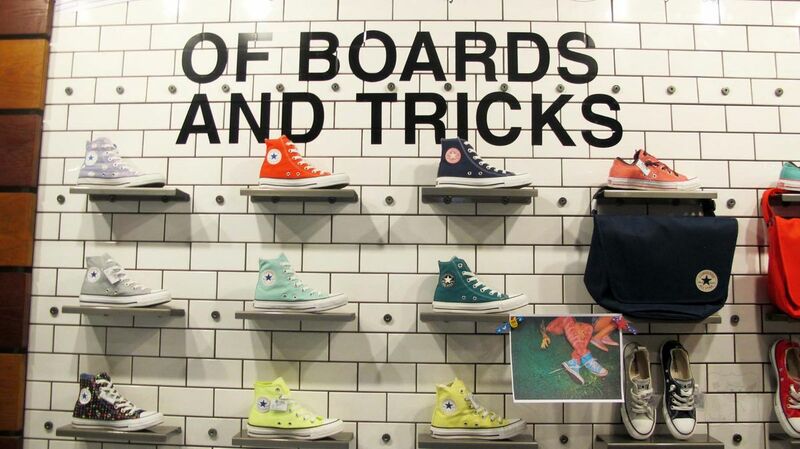 Its definitely the store for all you sneaker heads! Let my photos prove it to you. 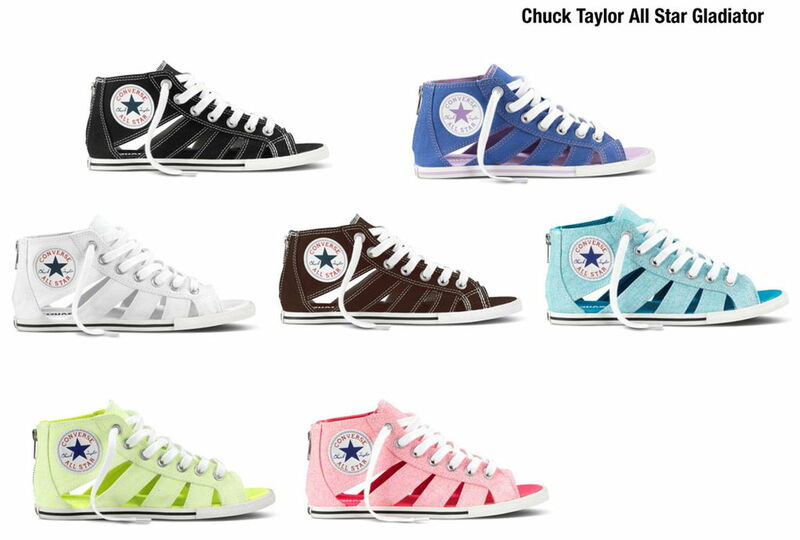 Chuck Taylors for kids! How adorbs! 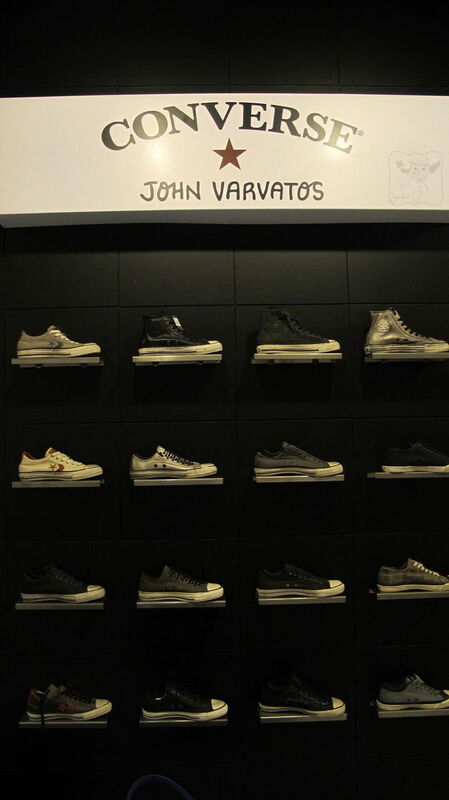 Converse X John Varvatos. I’m liking the silver leather. 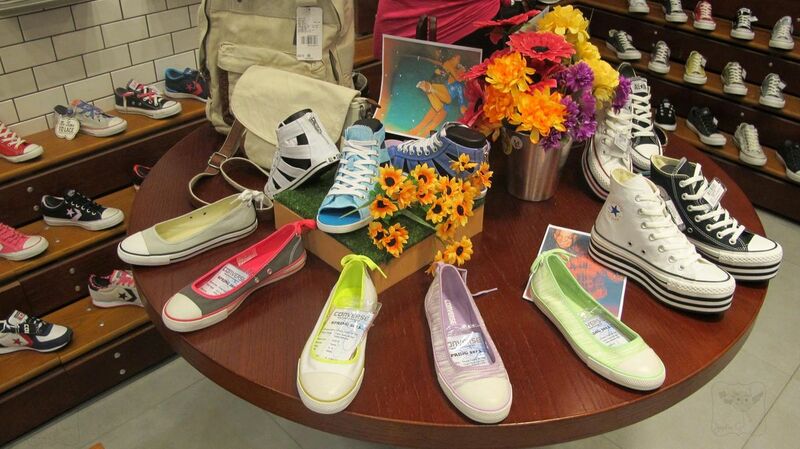 After much snapping of photos and looking at the sneakers, its time to try them on. Like I said, we were surprised to see Mike Yu waiting for us to snap our photo. Yes, the set up was complete with lights and all! Photo shoot talaga and we weren’t expecting it. Nonetheless the photos turned out great, check them out! 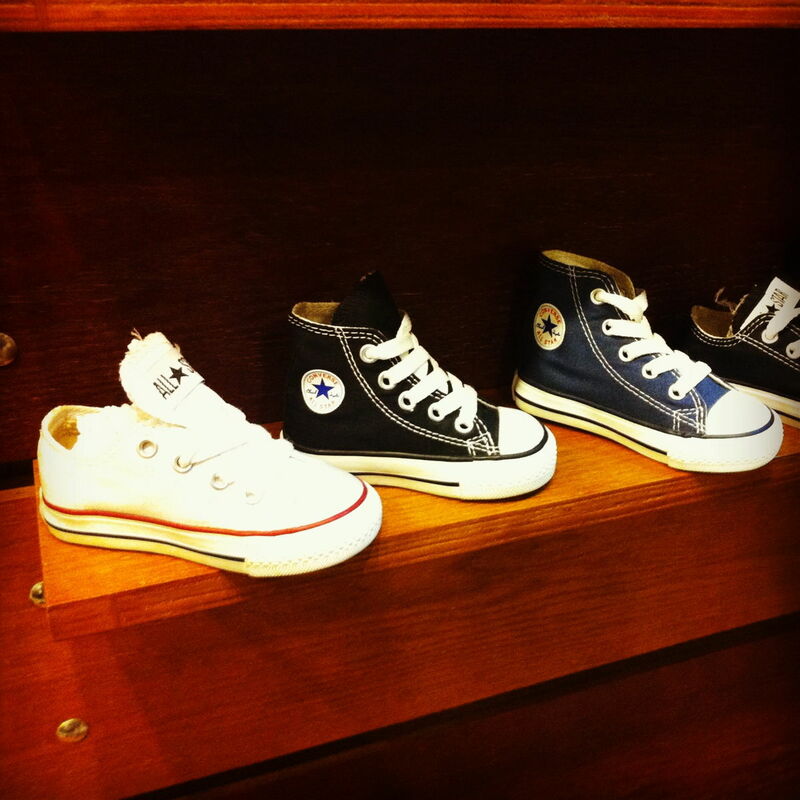 Sarah wearing a Converse low-cut Platform. 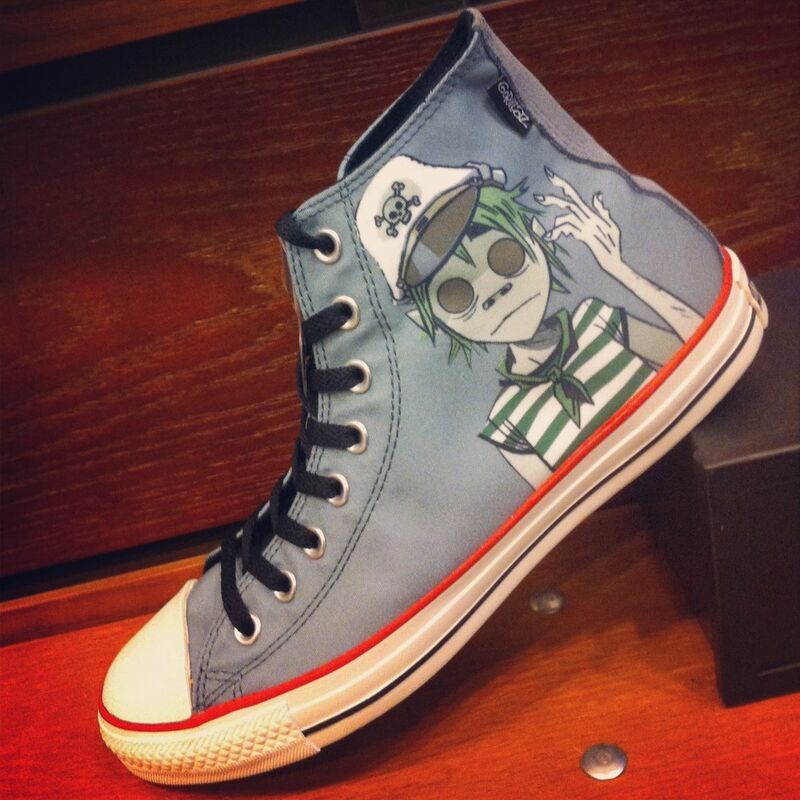 Yen wearing Converse hi-top Platform. 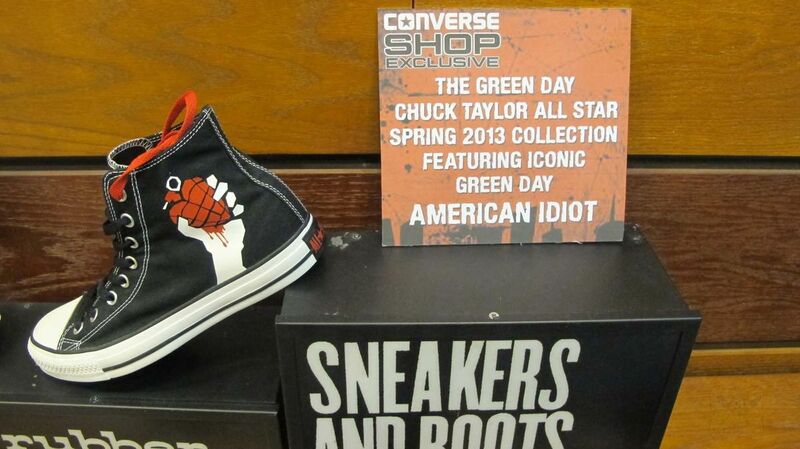 And here I am wearing Converse Gladiator. 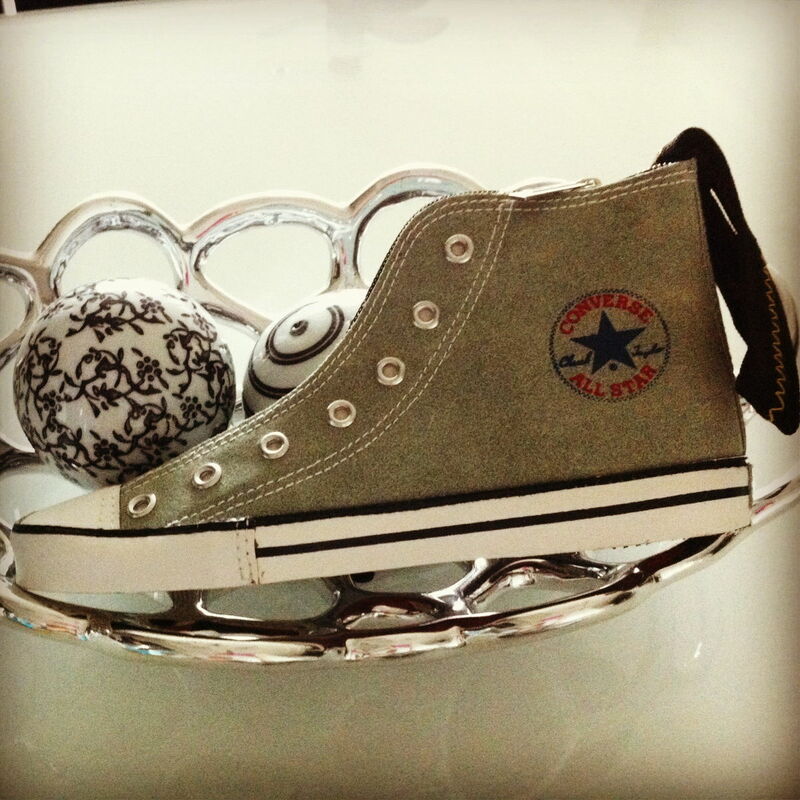 What a cute sneaker pouch this is! 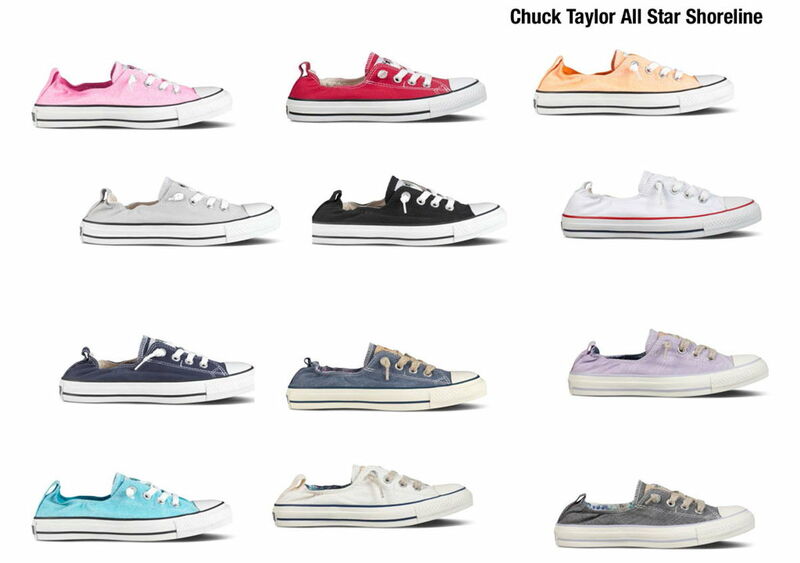 You can get one if you purchase from Converse worth 3,000 php single receipt. 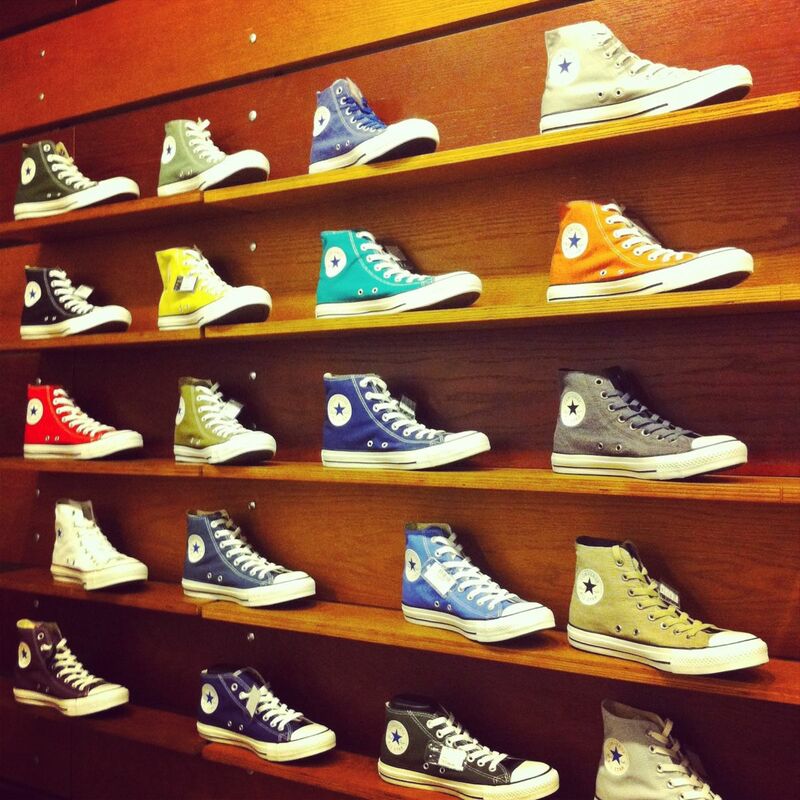 Like Converse on Facebook and follow them on Twitter for more updates.